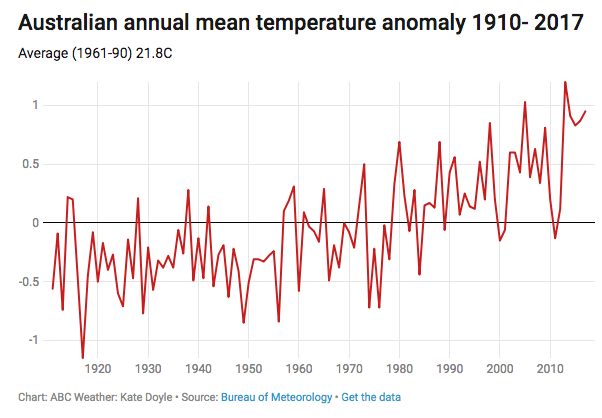 January 2019 was Australia's hottest month since records began in 1910, data to be released by the Bureau of Meteorology (BOM) today will show. 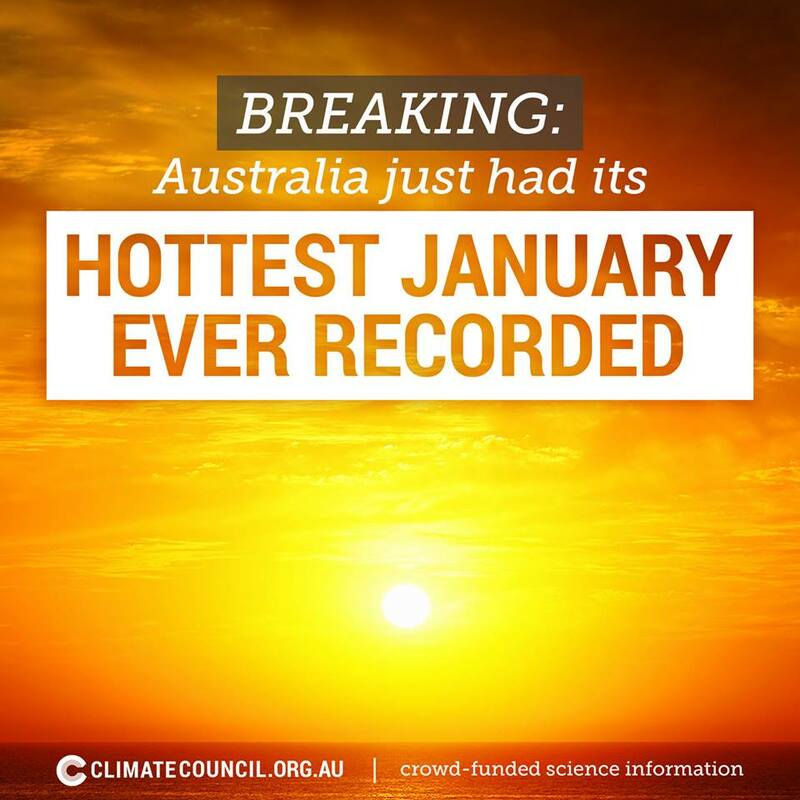 It followed the hottest December on record for Australia and there is no relief in sight for the months ahead. 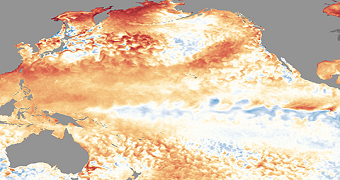 January had the highest minimum, the highest maximum and the highest mean temperatures for Australia as a whole. 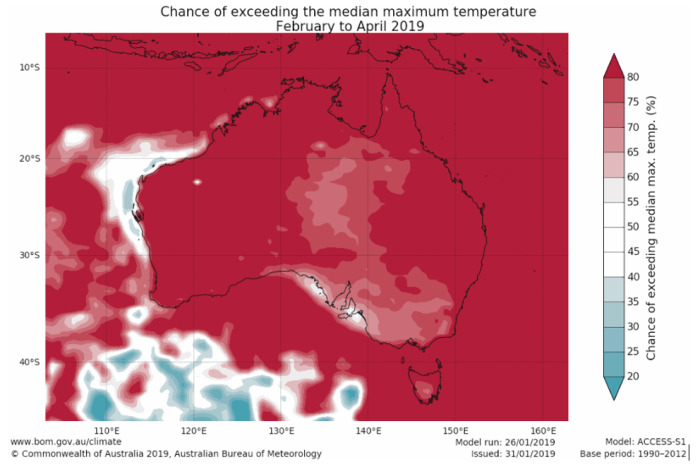 The mean temperature for January averaged across the country exceeded 30 degrees Celsius — the first time this had occurred in any month, the BOM said. And Adelaide had one of the city's hottest Januarys on record, with maximum temperatures the highest for at least 10 years. Western Australia had one of its hottest Januarys on record, but temperatures were cooler than average in parts of the west coast and south-west. 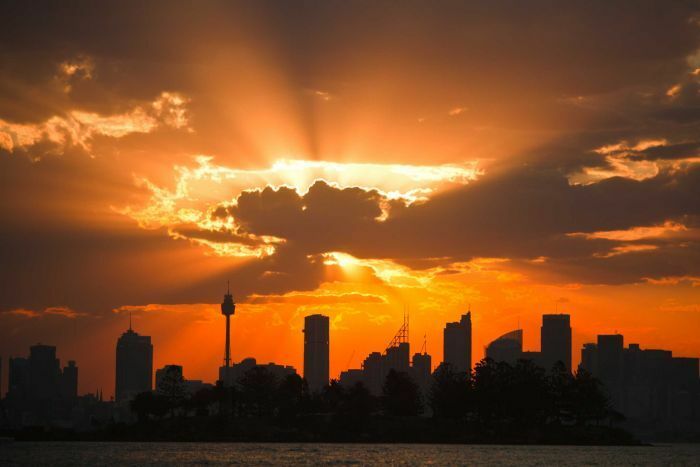 PHOTO The sun sets over Sydney in the midst of a heatwave. The north-east of the state also experienced one of its driest Januarys on record. 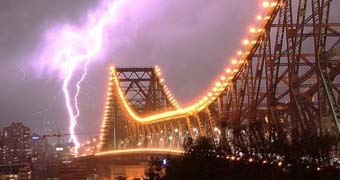 Sydney had one of its warmest Januarys on record, with average rainfall. 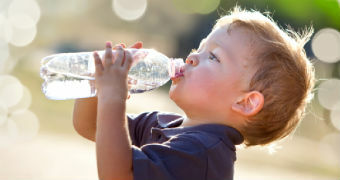 Melbourne was exceptionally warm, with some sites recording their highest ever January temperatures. The city also had one of the 10 driest Januarys on record. Darwin had one of its warmest Januarys on record while rainfall was also below average. style="margin: 0px 0px 0.2em; padding: 0px; font-size: 1.4em; font-weight: 400; font-family: ABCSans, Arial, Helvetica, sans-serif;"
But Mr Gissing's research has shown that historically heatwaves are Australia's biggest killer in terms of natural hazards. PHOTO Both days and nights are highly likely to be above average over the next few months.